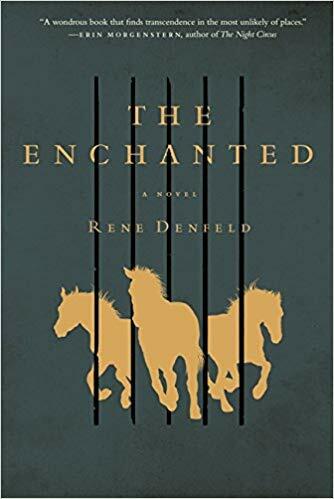 Rene Denfeld is the author of the acclaimed novels The Child Finder and The Enchanted, as well as essays in publications such as the New York Times. 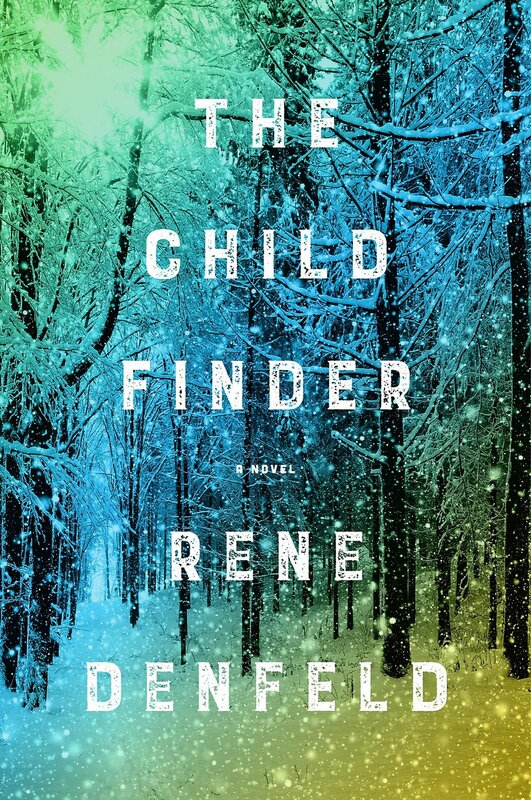 Rene’s literary thriller, The Child Finder, explores themes of survival, resiliency and redemption It received much acclaim, including a starred Library Journal review, glowing NYTBR review, and an Indie Next pick. Landing as the #1 fiction bestseller at Powell’s within its first week, the Child Finder became a top #10 bestseller. Her third novel, The Butterfly Girl, will be published Oct 1, 2019.